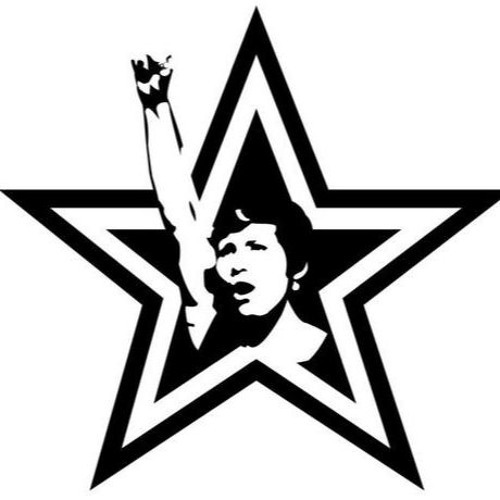 Feminist Fightback is an activist collective developed out of conferences in 2006 and 2007. On 14 February 09,along with other feminist and activist groups, we organised a conference on the theme Gender, Race and Class. We are a trans friendly group, whose planning meetings are open to all-self defining women and who involve all genders in our wider activities. We work on a non-hierarchical and consensus basis. New people are very welcome to attend any meeting simply to find out more about us. We’re inspired by the politics of a range of anti-capitalist feminist struggles, and believe that no single oppression can be challenged in isolation from all other forms of exploitation that intersect with it. We are also committed to fighting for a feminist perspective and awareness of gender issues everywhere in our movement – not marginalising ‘women’s rights’ as a separate issue.